Virgin Active is now Nuffield Health Wandsworth, Southside! Nuffield Health is one of the leading not-for-profit UK healthcare organisations, delivering connected health and wellbeing services. To help people get healthy and stay healthy, Nuffield Health provides access to thousands of health experts through 112 fitness and wellbeing gyms, 212 corporate fitness and wellbeing centres, 31 hospitals and 5 stand-alone medical centres. 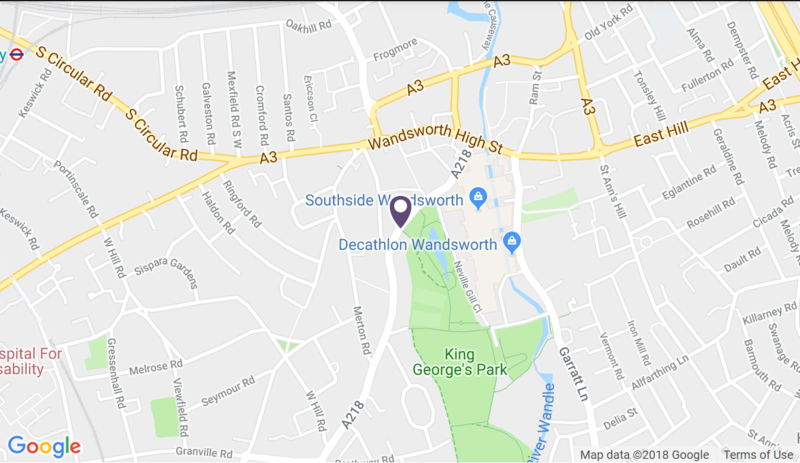 With first class fitness facilities, swimming pool, spa and café, the Nuffield Health Wandsworth Southside Fitness & Wellbeing Gym is the ideal place to fulfil your fitness needs, whatever they may be. Why not download a free one day gym pass here.